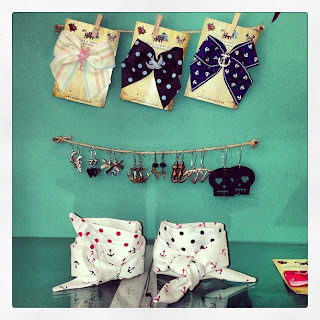 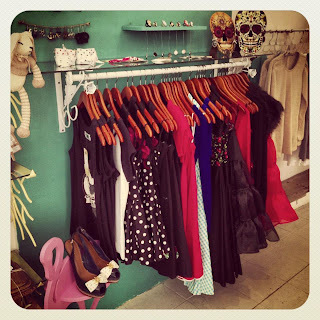 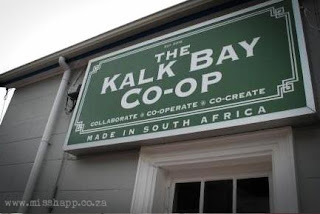 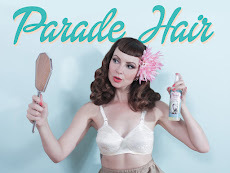 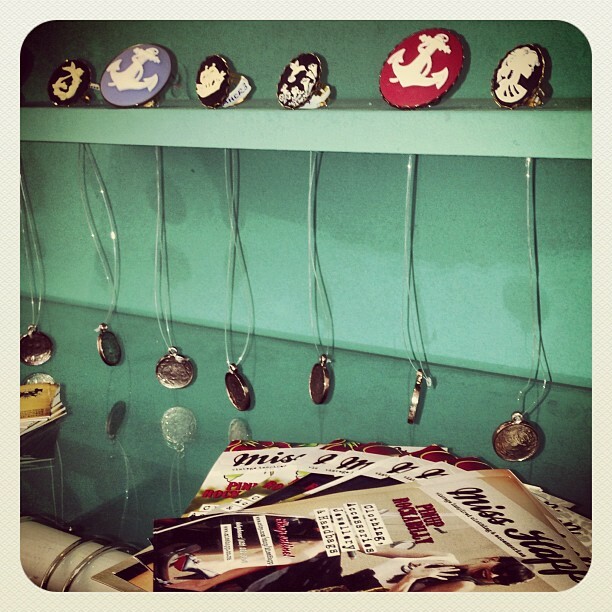 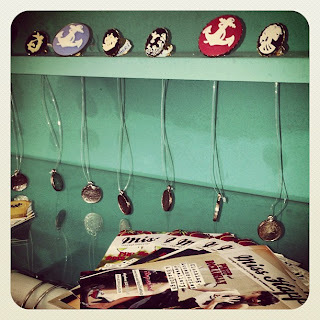 So excited to finally have our range of Rockabilly clothing & accessories avail from The Kalkbay Co-op, Kalkbay Main Rd. 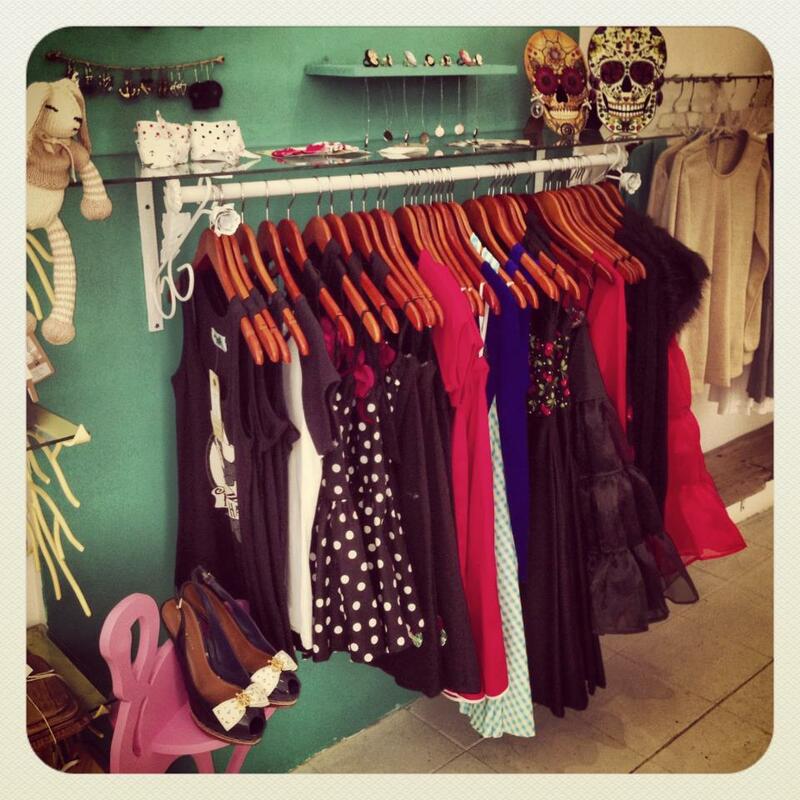 New MissHapp stock unpacked & ready for the week end! 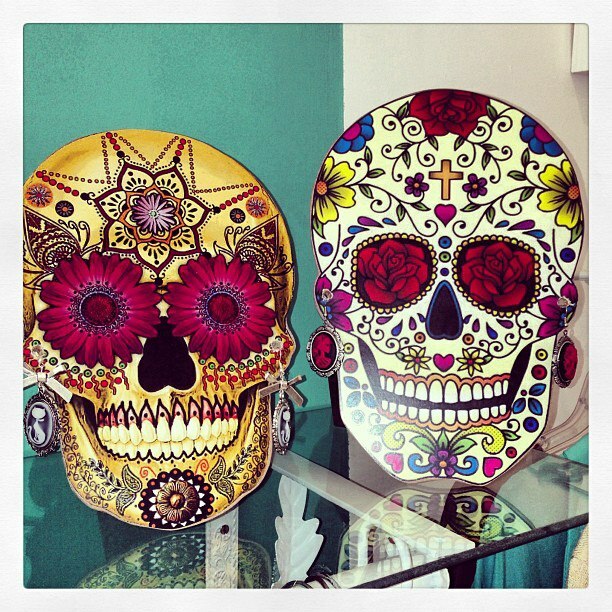 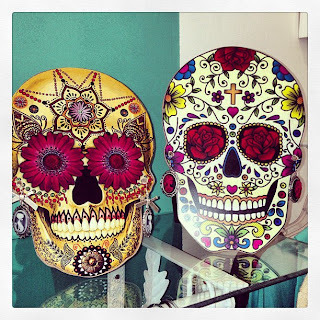 Super cool sugar skull earring displays in store.